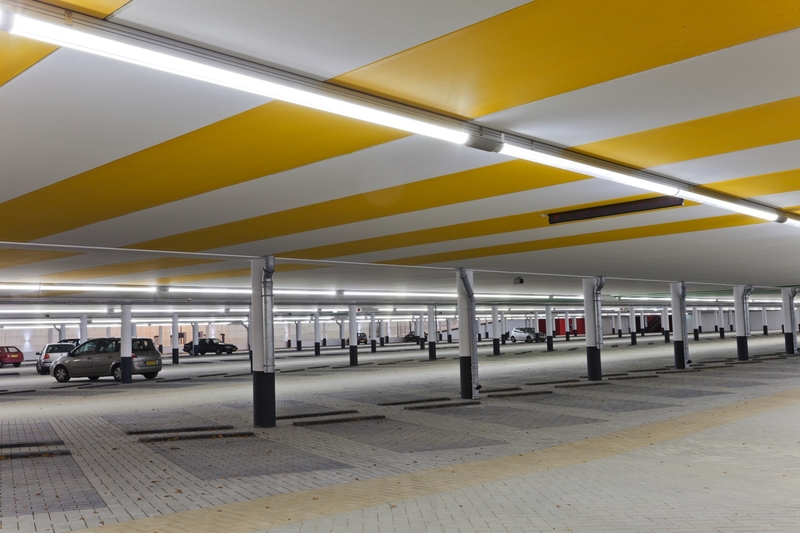 In the Waddenpromenade parking garage, Harlingen, the Netherlands, an already existing system of fluorescent lighting was upgraded to BB LEDlightpipe ECO fixtures. In the Waddenpromenade parking garage, Harlingen, the Netherlands, an already existing system of fluorescent lighting was upgraded to BB LEDlightpipe ECO fixtures. 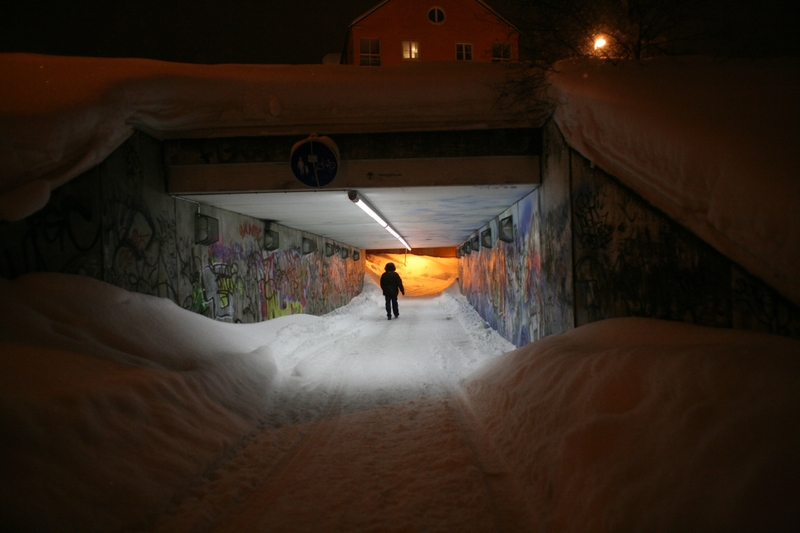 This was possible, because the BB LEDlightpipe ECO is a stand-alone fixture suitable for 1 on 1 replacement of fluorescent lighting while keeping the wiring in place.